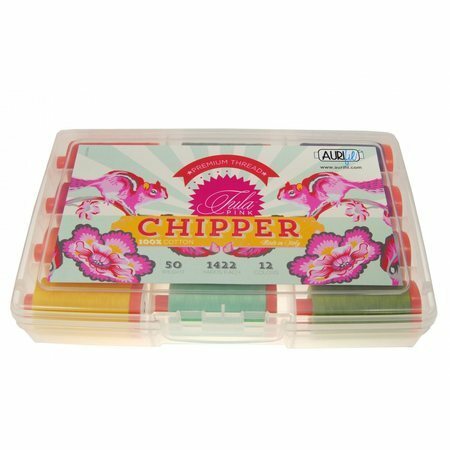 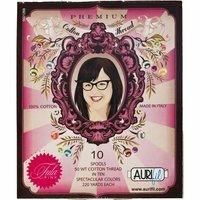 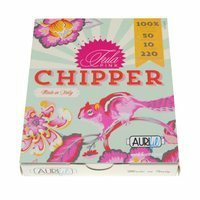 Tula Pink's Chipper Thread Collection includes 12 large spools of variegated Aurifil thread. 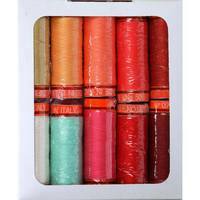 Made of mercerized long staple Egyptian cotton this thread is both vibrant and durable. 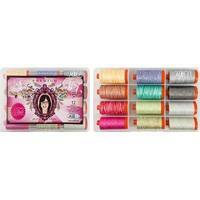 Each spool has 1,422 yards of 50 weight thread. 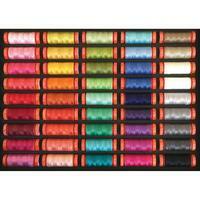 Aurifil colors include: 2135, 2220, 2530, 5002, 2835, 1231, 2615, 2625, 5016, 2560, 2535, and 4225.